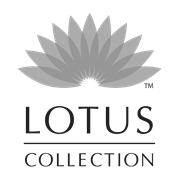 Add a modern touch to any home or garden with these Lotus Collection Geometric Pattern Ceramic pots. 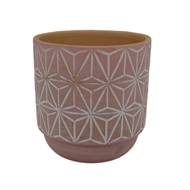 Available in three colours with a subtle geometric pattern it is perfect for any trendy home. 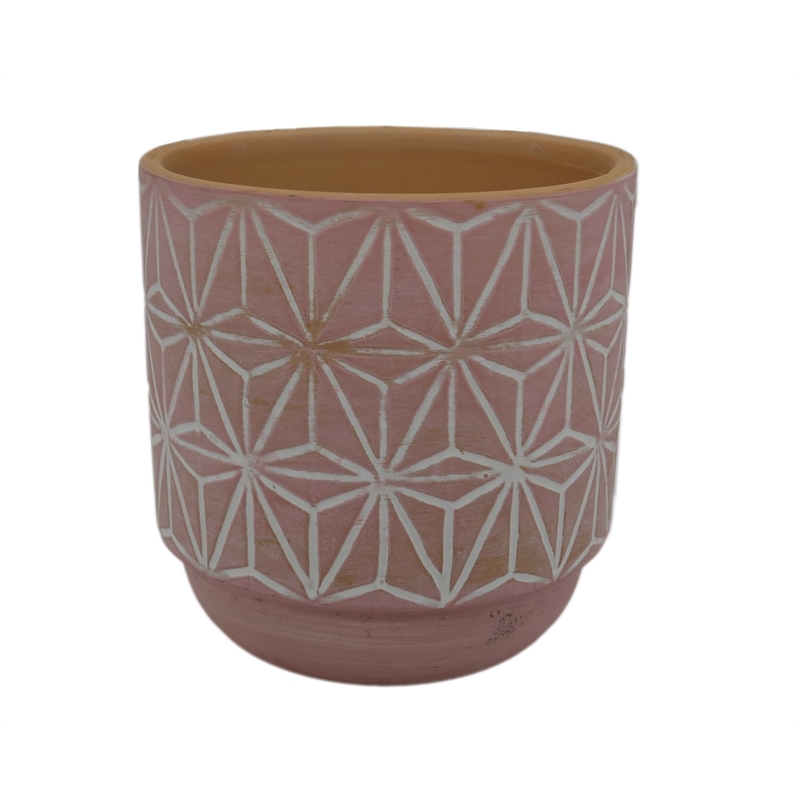 Made from terracotta it is durable and light enough to move around all year around.